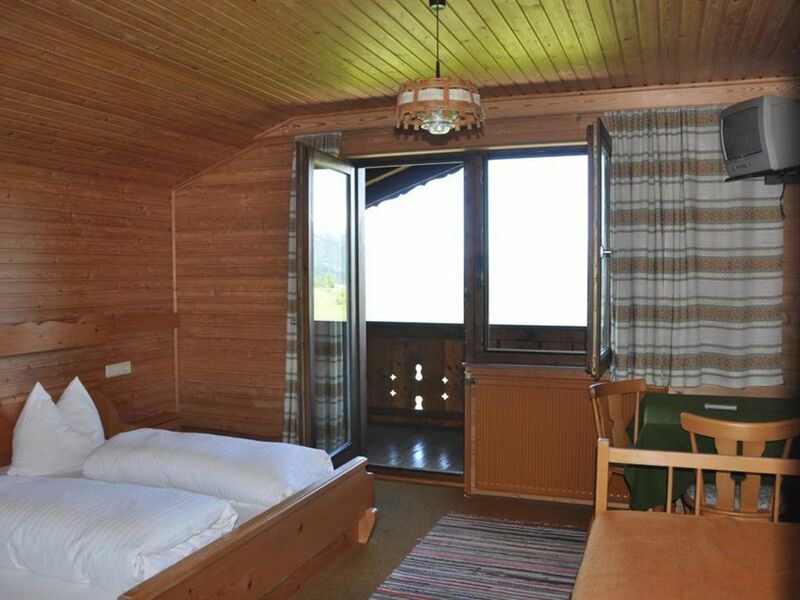 Pension Nanga Parbat's triple room offers a wonderful Alpine panorama from the balcony. The furniture is rustic and a TV awaits you. The bathroom is equipped with a shower, toilet and a sink!